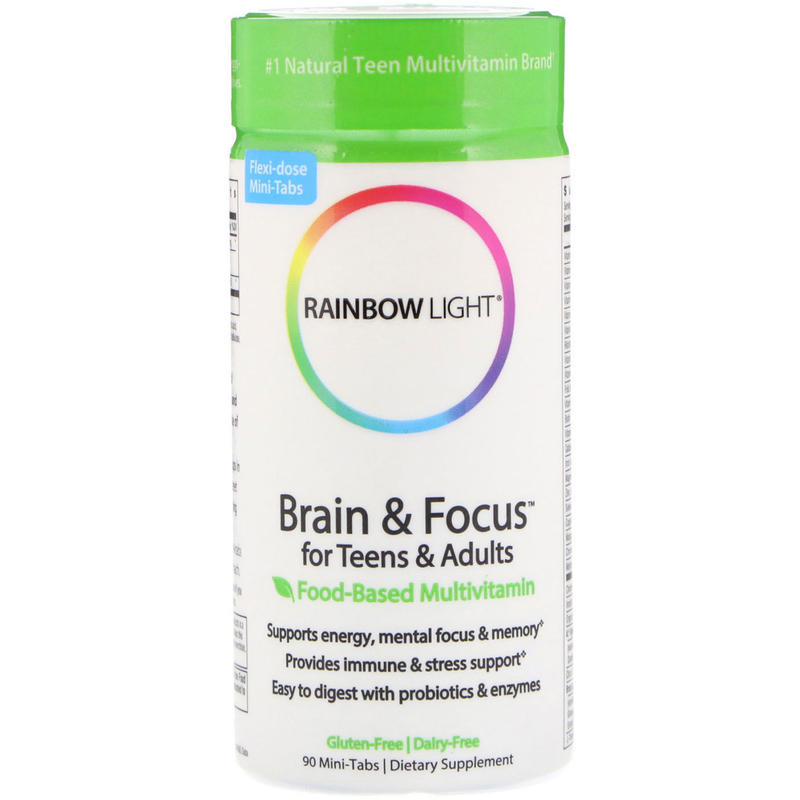 Complete food-based nutrition for teens and adults, with special support for brain health and memory-delivering a calm and focused state of mind without stimulants. Easy-to-swallow mini tabs help make up for gaps in teens’ diets-when nutrient intake may not meet the demands of rapid growth-while supporting brain health and nervous system function. Take 1 to 3 mini-tabs daily. Can be taken on an empty stomach. 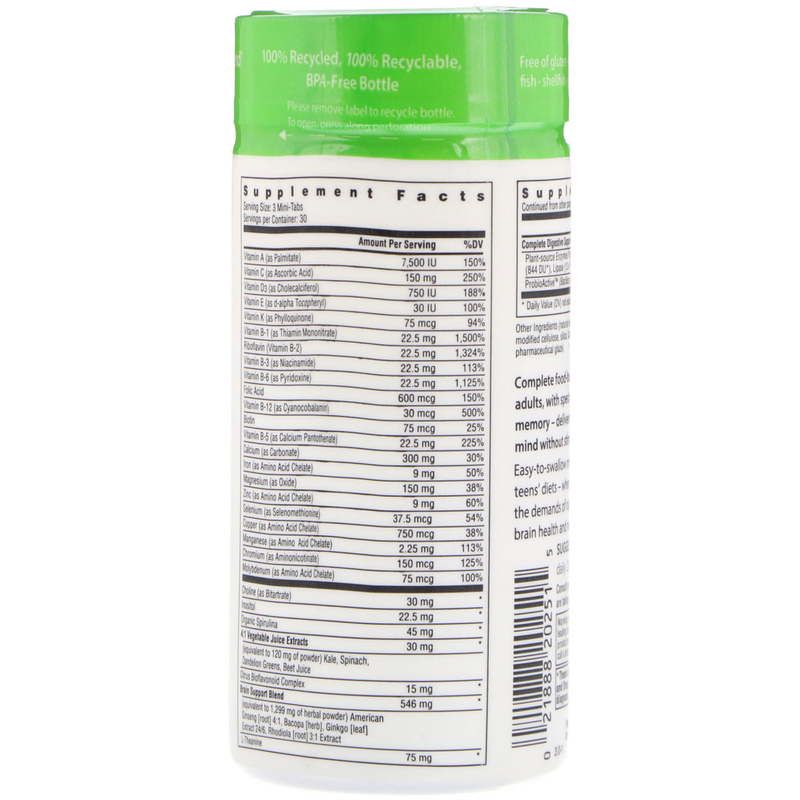 (Natural mineral or vegetable source): cellulose, stearic acid, modified cellulose, silica. Coating: vegetable food glaze (hydroxy propyl cellulose, pharmaceutical glaze). 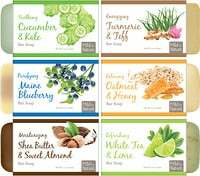 Free of gluten, wheat, milk/dairy, nuts, eggs, fish, shellfish, yeast, sugar, artificial additives. Consult your health care professional prior to use if you are taking medication or have a medical condition.